Gorgeous modern home with great room, and high specification kitchen. Large master suite, and spacious loft area. 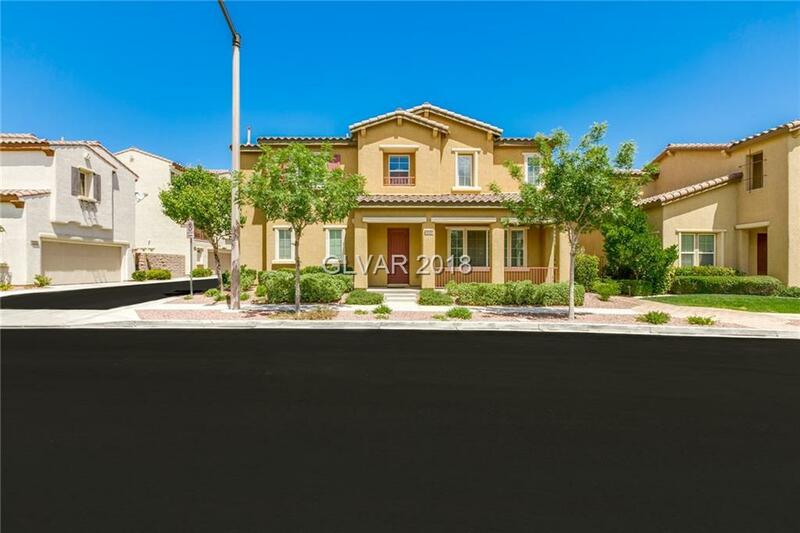 Prime Summerlin location: walking distance to Downtown Summerlin, easy access to 215, minutes to Red Rock Canyon. Community facilities include stunning pool, spa and BBQ area.